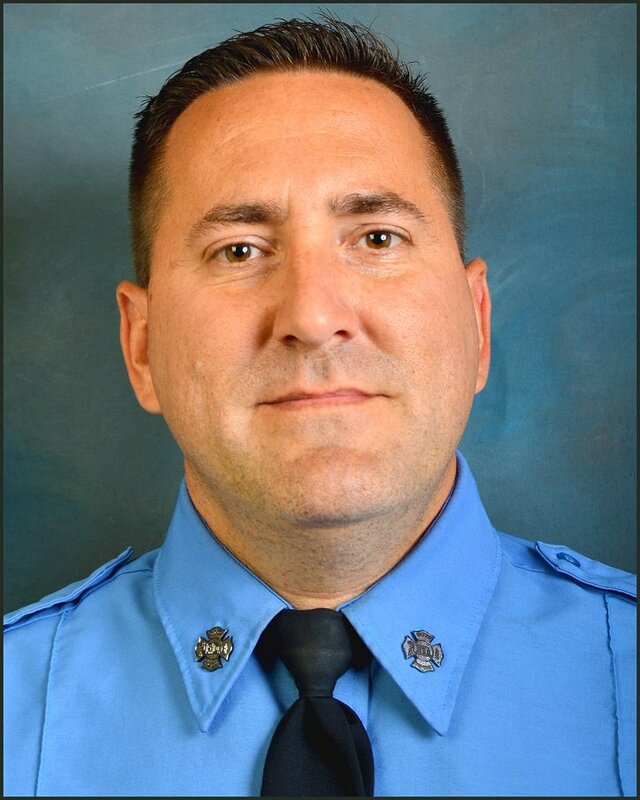 Firefighter William N. Tolley, 42, was a 14-year member of the FDNY who was killed in the Line-of-Duty on April 20, 2017. FF Tolley, was assigned to Ladder 135 with the FDNY in Queens. He was with the Fire Department for the last 14 years. He died while working on the rooftop of a 5- story building while fire crews were fighting a 2-alarm fire in Queens. It was reported that he fell from the rooftop. He was transported a nearby hospital where he succumbed to his injuries and passed away. He is survived by his wife, Marie and his daughter, Isabella. NEVER FORGET THEM. REMEMBER THEIR LEGACY. FF Tolley was the 1147th Firefighter to sacrifice his life to the FDNY where he served his communities. HONOR HIM. MAKE A DONATION IN HIS NAME. 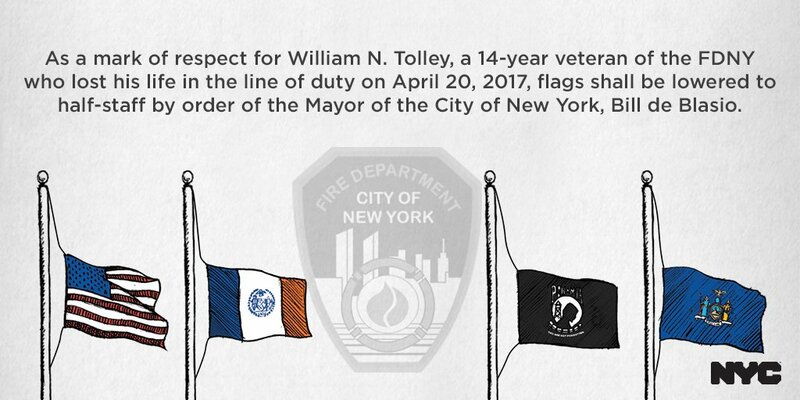 To contribute to William N. Tolley‘s Children’s Educational Fund: http://fdnyfoundation.org/donate . Select the fund from the drop down menu. William Tolley was a 14-year veteran of the FDNY dedicated to protecting others. Like all of the FDNY, he put his life on the line everyday. Everyone is in shock and grief. To William’s family, we not only stand by you today but in the weeks and years ahead. 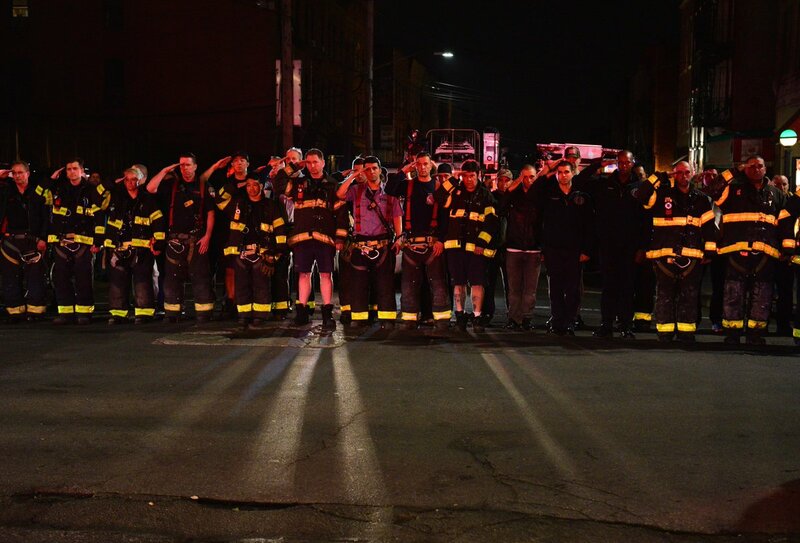 The men and women of the FDNY lost one of their own today. This city lost one of our bravest. Rest In peace, William Tolley. Note: Fire Images are the property of those that are listed for Photo Credit/Courtesy and via the internet. We do not lay claim to these images.